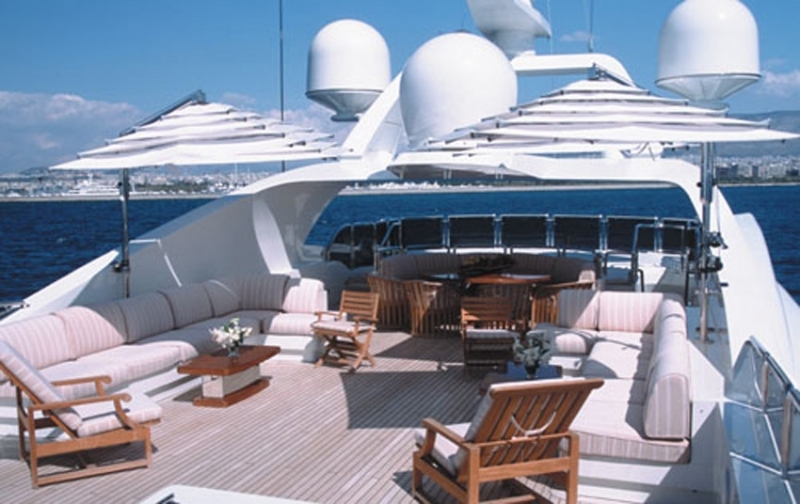 Motor yacht Alexandra is a luxuriously-equipped superyacht ready for indulgent island-hopping in the East Med. 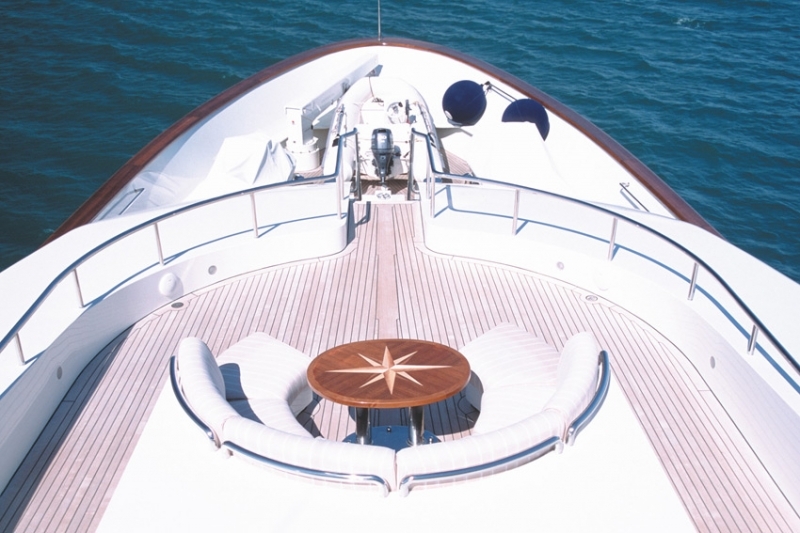 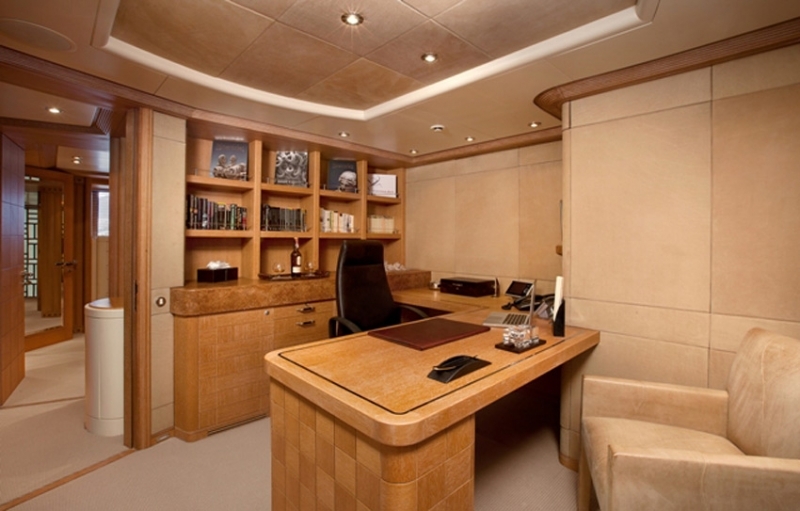 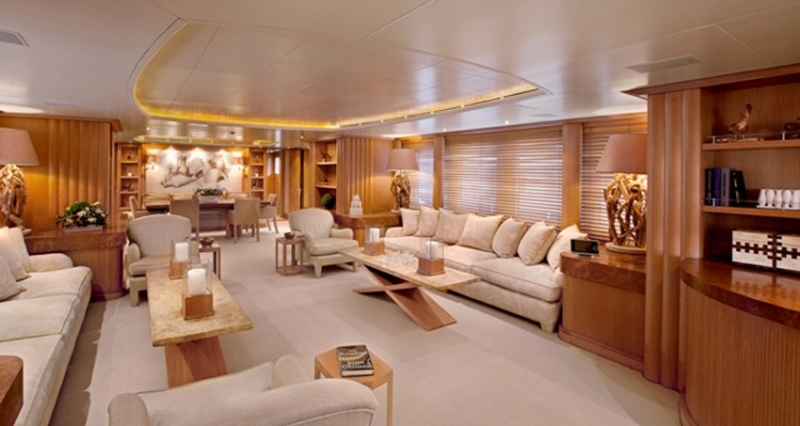 Built in 2002 by Benetti, her classic Italian lines combine with an attractive and innovative interior sure to please. 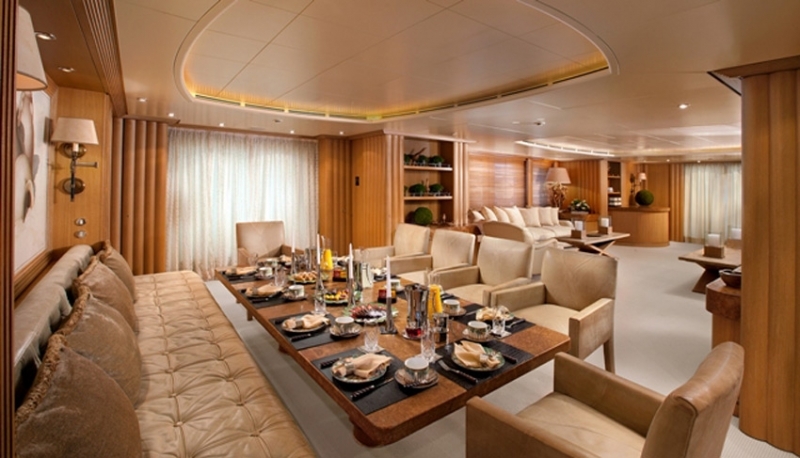 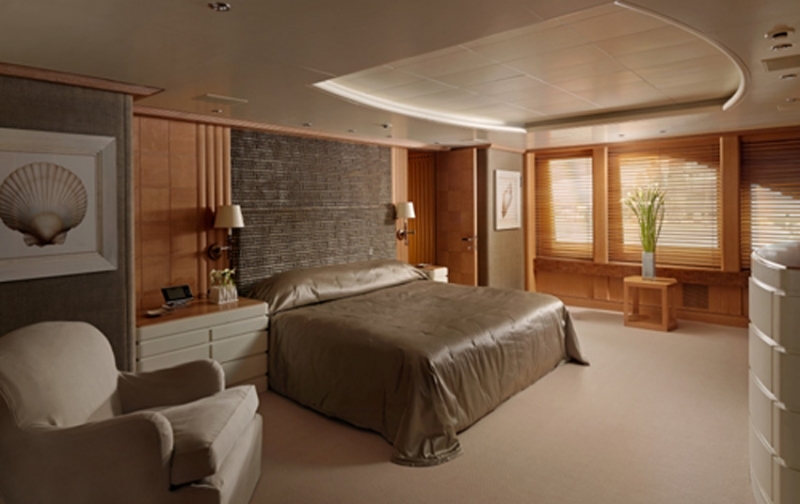 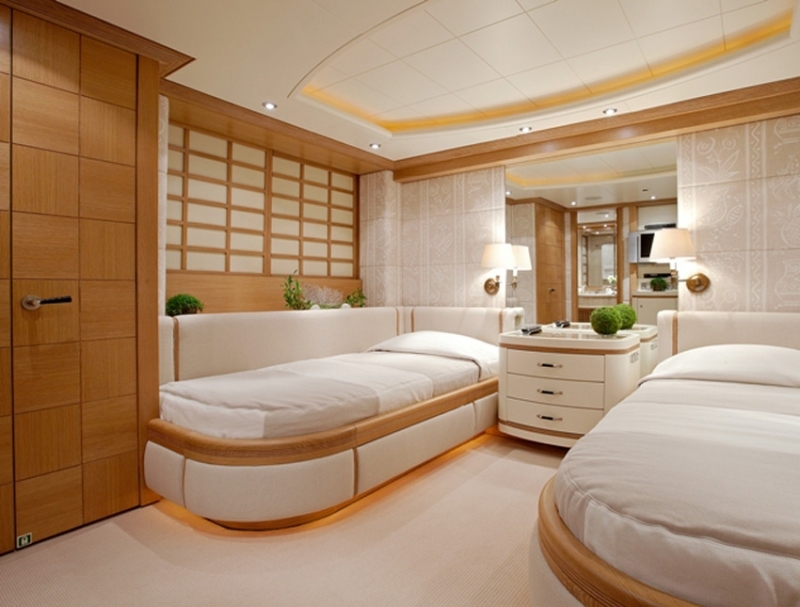 The 50m sleeps up to 14 guests in seven cabins and boasts an attentive and professional crew of 12. 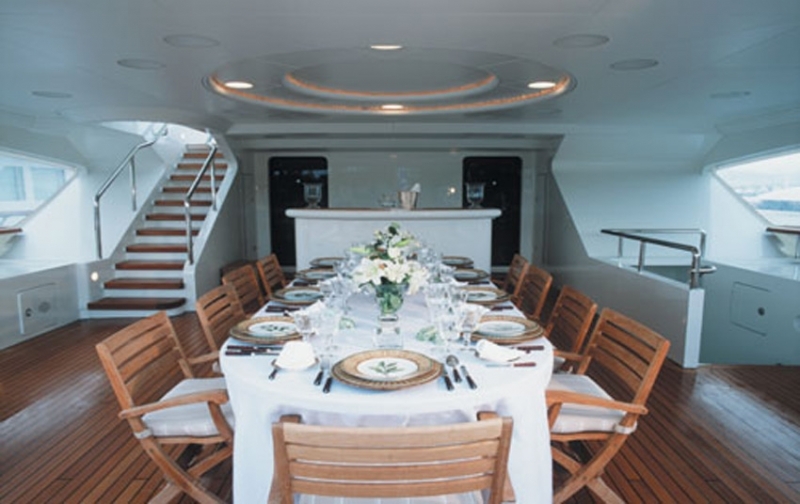 Luxury motor yacht Alexandra offers her guests amenities to do whatever they please whether it be action-packed fun on the watertoys or quiet relaxation in the panoramic main salon. 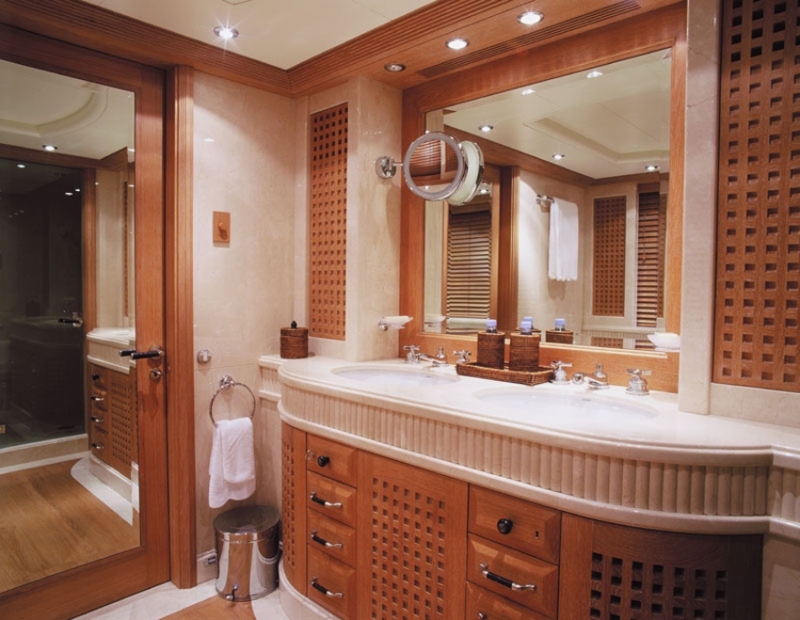 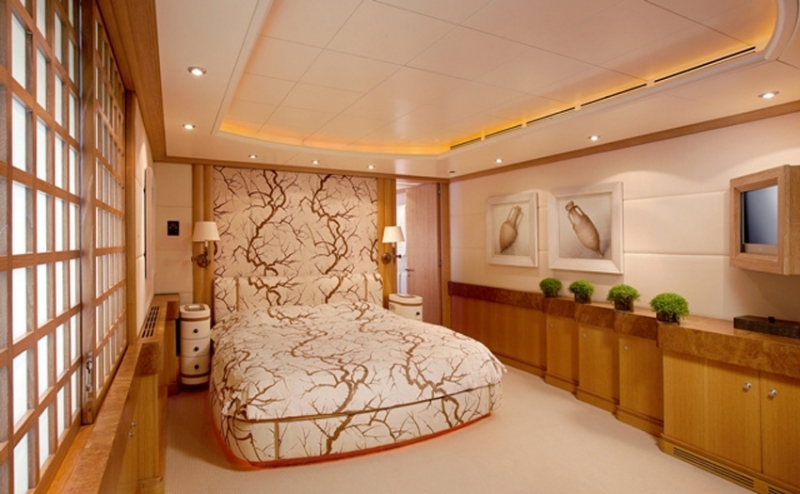 Her interiors are an eye-catching mix of colours and inspirations with each guest suite featuring a different theme to the next and the wooden exterior deck spaces contrasting impressively with the rich and lavish interior. 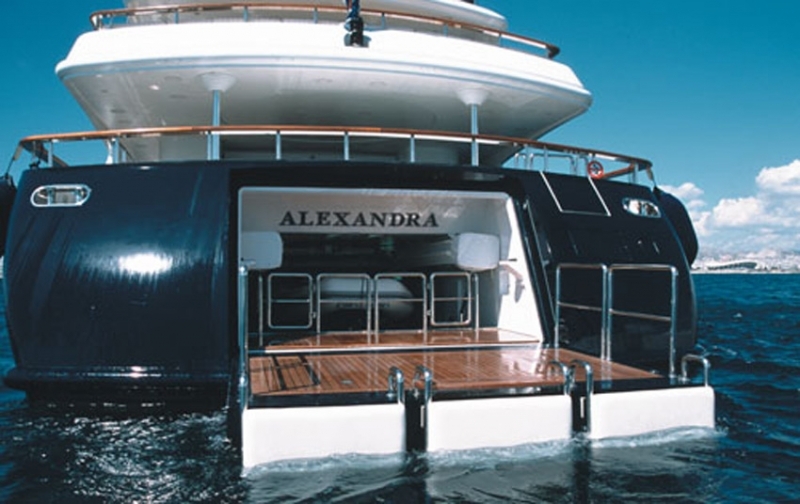 Motor yacht Alexandra is powered by two MTU 2262hp engines that allow her to reach speeds of 16 knot. 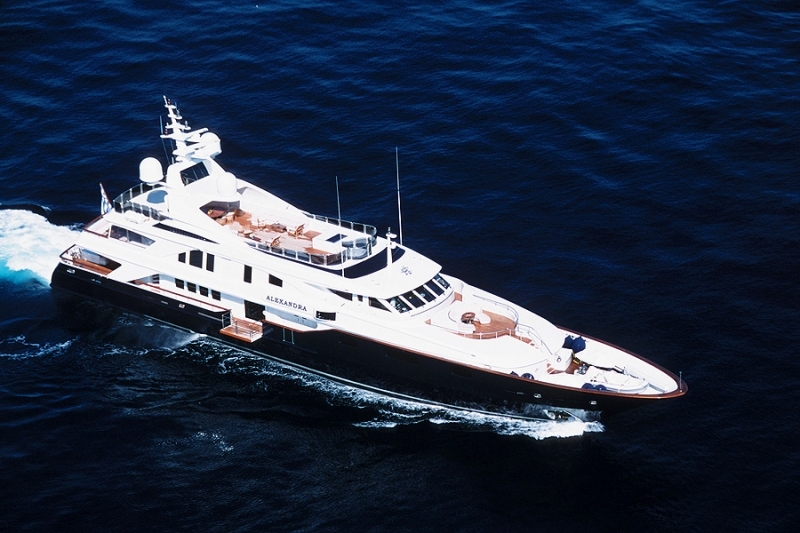 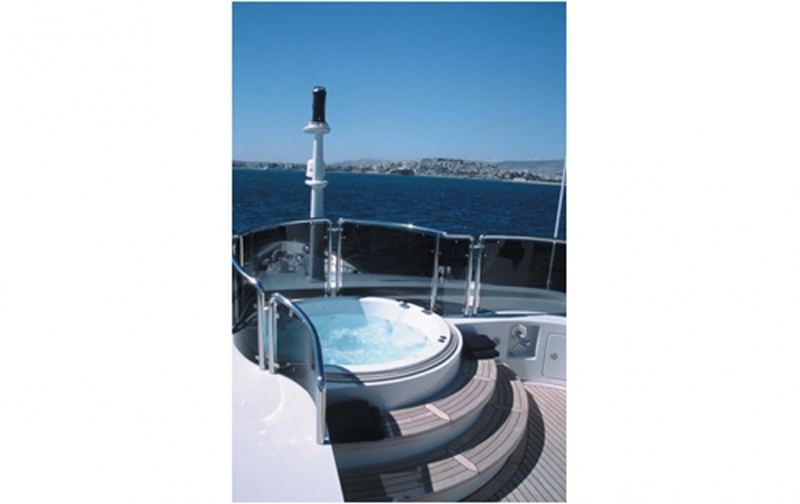 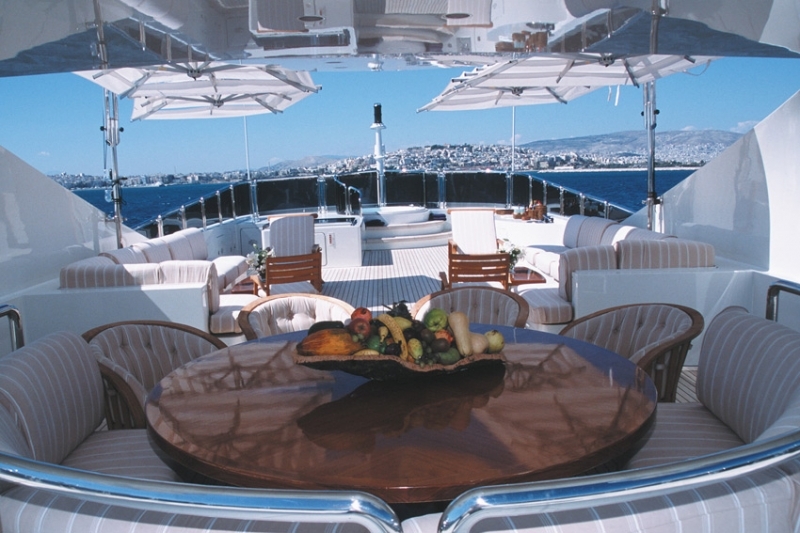 Featuring a dedicated crew of 12 she is an excellent charter yacht for luxury vacations. 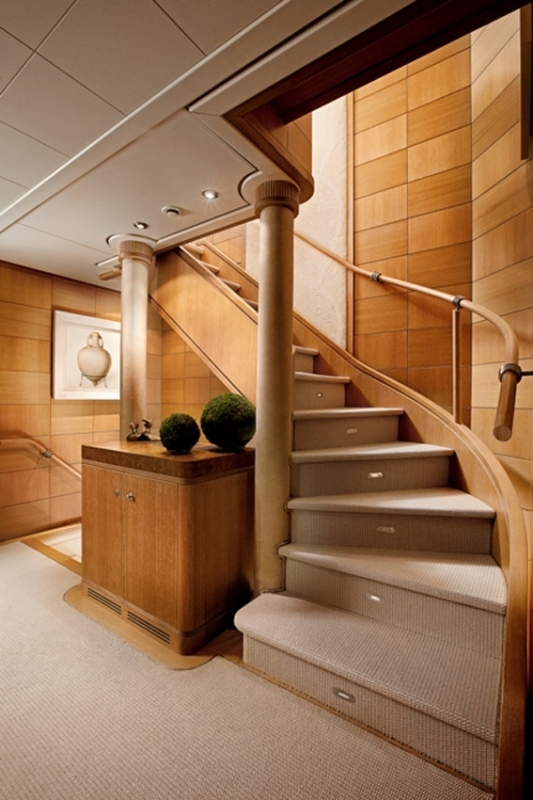 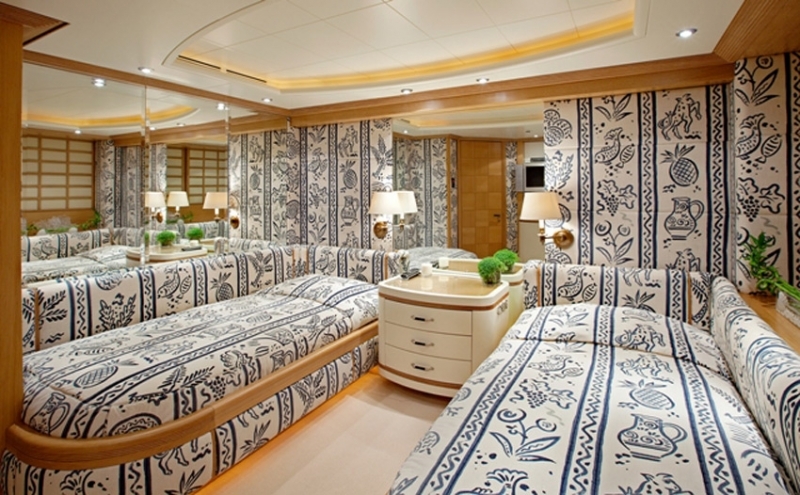 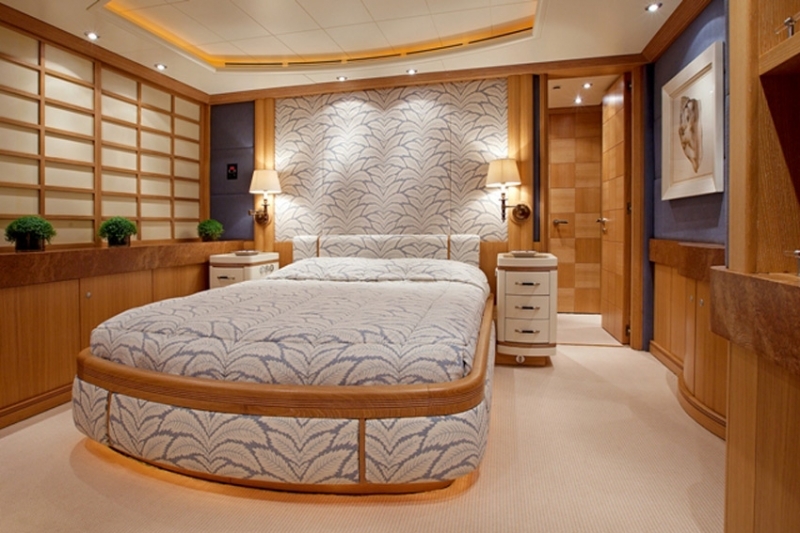 Luxury charter yacht Alexandra sleeps 14 guests in seven cabins. 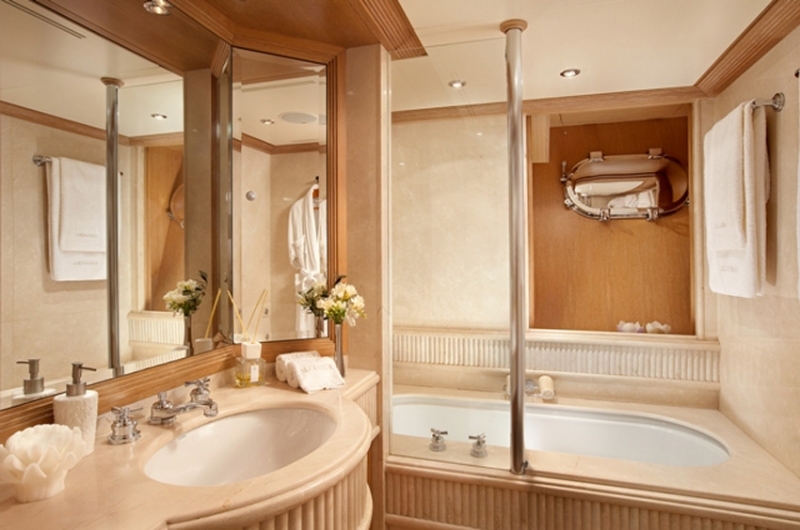 All accommodations feature a full entertainment system.